Before Home Instead Senior Care Cannock implemented IQ:timecard, they used a system whereby carers had to text a given number when they arrived at a client’s home. The text was picked up by a member of office staff during the day, and by an on-call team during the night shift. All timesheets were input manually, and the system was effective enough. As the company began to grow in size, the monitoring system and the manual management of timesheets grew too time consuming, and there was a large margin for human error. Eighteen months ago, Home Instead Senior Care Cannock took the plunge and implemented IQ:timecard, which was already in use at many of the other Home Instead offices around the country. Since then, they’ve enjoyed a myriad of benefits. 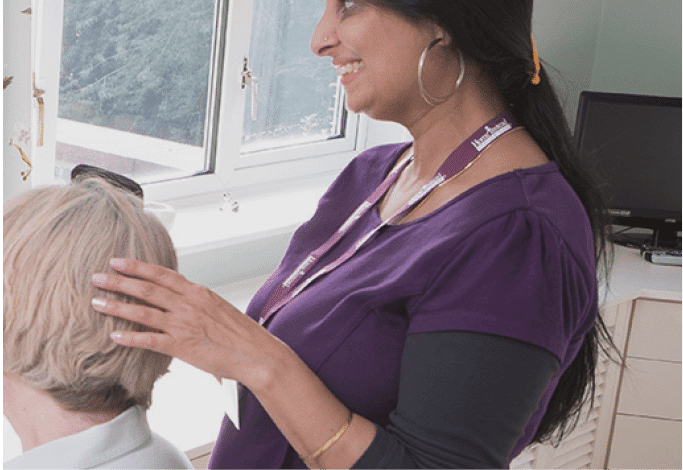 The management of on-call facilities has been made much easier by the service, and with the ability to see where a carer is, and which client they are with, has been invaluable when there have been problems, especially when carrying the on-call phone from home. A text alert system when someone has not logged in allows managers to follow-up on any non-attendances, ensuring that their clients get the call they’re expecting and keeping standards high by monitoring lateness. The new billing system is also far more accurate and time-efficient, with no manual input of data and no margin for human error.